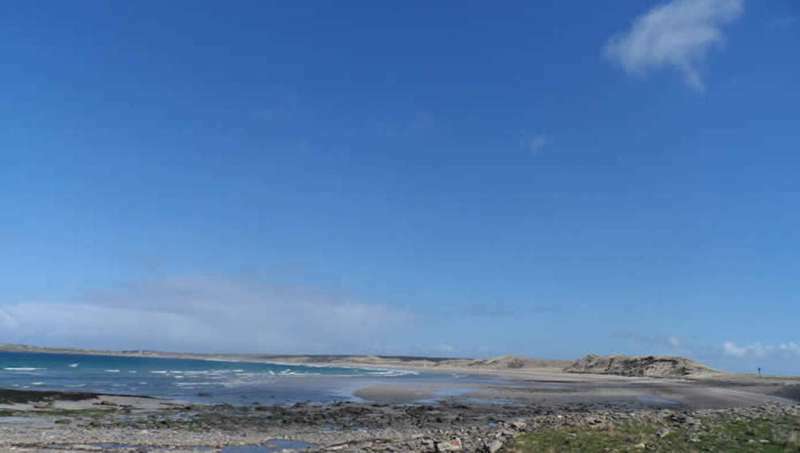 Way up on Scotland's northernmost tip, sitting proudly above its own beach on the windswept coast near Wick, Ackergill Tower is as magical a building, in as remote and beautiful a location, as anyone could wish for. John O'Groats is the next town to the north, so you couldn't come much further, and once you've made it here there are 35 ultra-luxurious, beautifully furnished rooms to greet you, made even more cosy by whatever the weather might be doing outside. On clear nights however, the darkest of dark skies await, making for some glorious star-gazing from this one-of-a-kind castle hotel. Various outbuildings also offer self-catering accommodation (where dogs are welcome), and guests here have equal access to the facilities inside the hotel and in the 3,000-acre grounds – that's everything from the property's own beach, croquet lawn and sunken gardens to their own pub, the Smuggler's Saloon, which serves excellent food and drink. There's also the amazing, award-winning Akergill Treehouse, a unique self-catering option and perhaps the ultimate honeymoon hideaway. It's some journey to get here, but with your own private Scottish estate to explore, Ackergill is a hard place to leave. Standing proudly above the beach at the northernmost tip of Scotland, Ackergill Tower is one of the most atmospheric and iconic castles imaginable. Steeped in over 500 years of fascinating history and shrouded in mystery and romance, this beautiful castle is an incomparably magical setting for events. With the sound of bagpipes echoing through the castle, there’s no need to set your alarm for the morning! There are moments in life that demand a big gesture, and nowhere else rises to these occasions as gloriously as Ackergill Tower. The granite walls are stout and forbidding, but the beautifully restored interior is luxuriously comfortable and splendidly welcoming. The Castle can be hired for a day, weekend or week for exclusive use hire, perfect for weddings, corporate events and celebrations. Situated in the breath-taking Scottish Highlands, this inspiring region boasts rugged landscapes, glistening lochs, historic distilleries, spectacular wildlife and breathtaking beaches – the perfect setting for an incredible Scottish adventure! 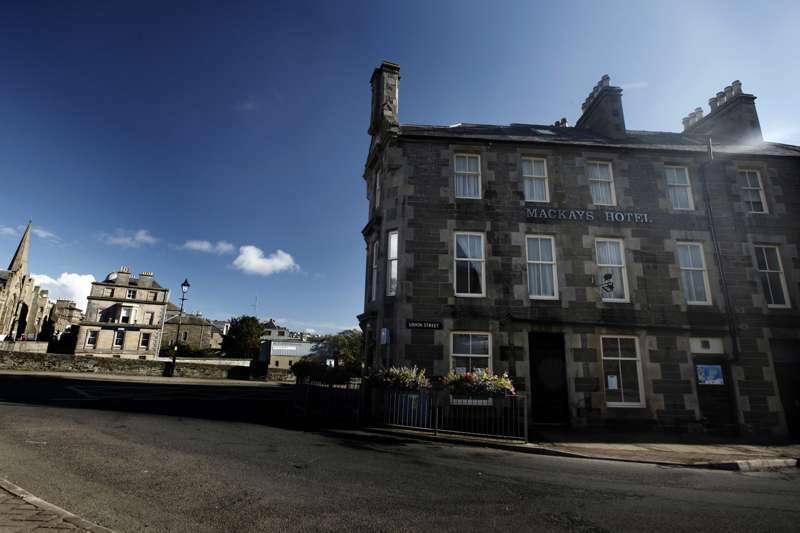 Classic double rooms from £129 a night. 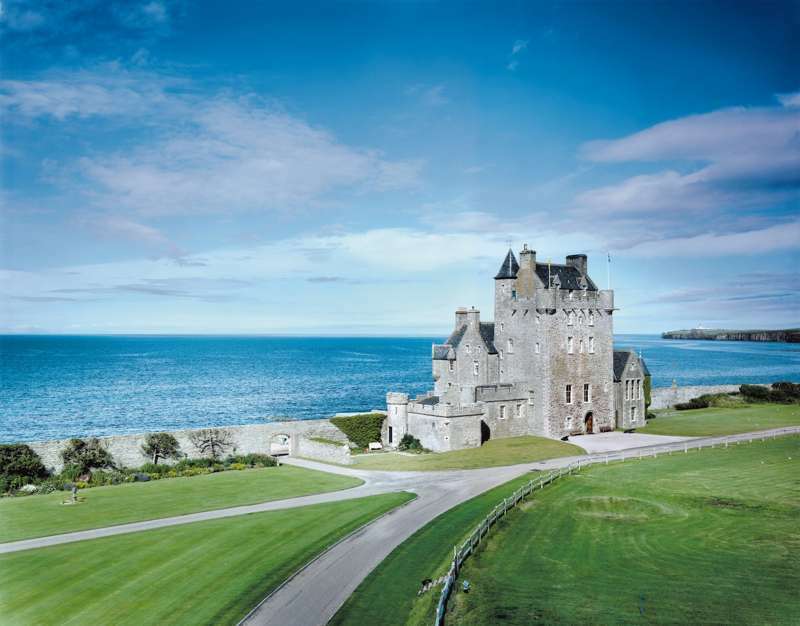 The drive to Ackergill Tower is one of the most spectacular in Europe – the team at Ackergill can advise you on the best route and suggest attractions to stop and see on the way. There's plenty of parking at Ackergill – follow the long sweeping drive towards the tower. If you'd like to drop your bags off head to the main entrance and we'll welcome you in. Open all year. Closed Sundays and Mondays. White sandy beach that is perfect for sunbathing, swimming, surfing – and wildlife-spotting.